Everyone needs a good pair of slippers, that’s a simple fact. 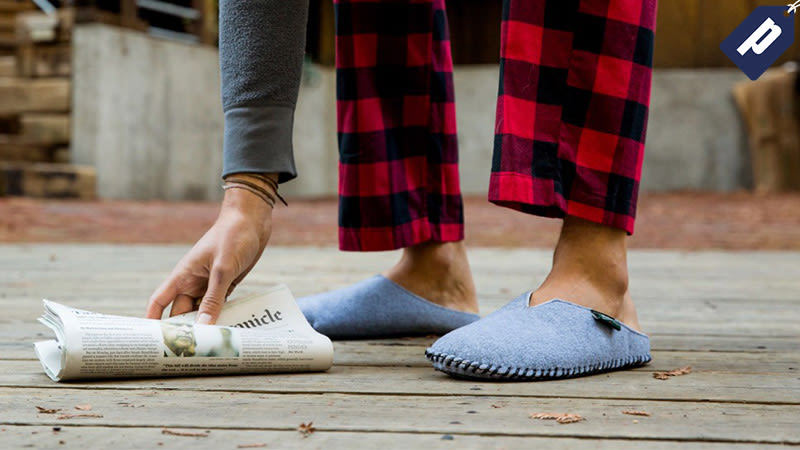 Woolrich makes cozy slippers dedicated to keeping your feet comfortable and warm with a soft fleece lining and a cushioned sole for quick trips outside. Choose from both men’s and women’s styles and grab a pair from Huckberry for as low as $24, a savings of 25%. Full details here.